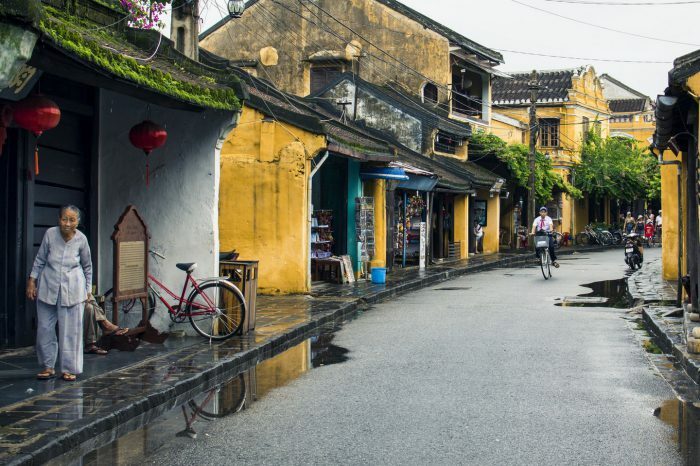 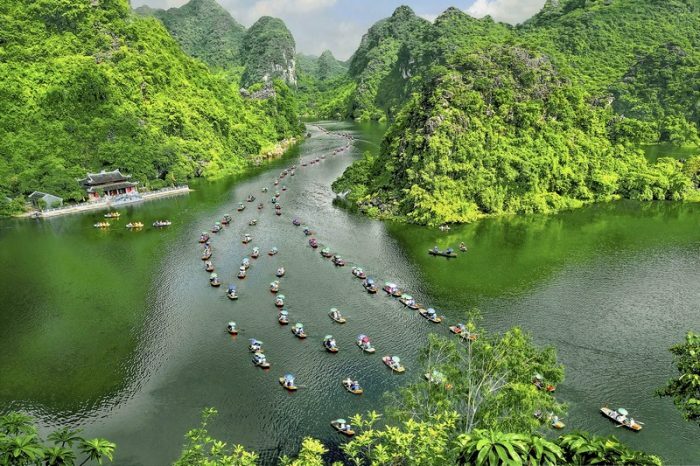 Experience the timeless charm of Vietnam. 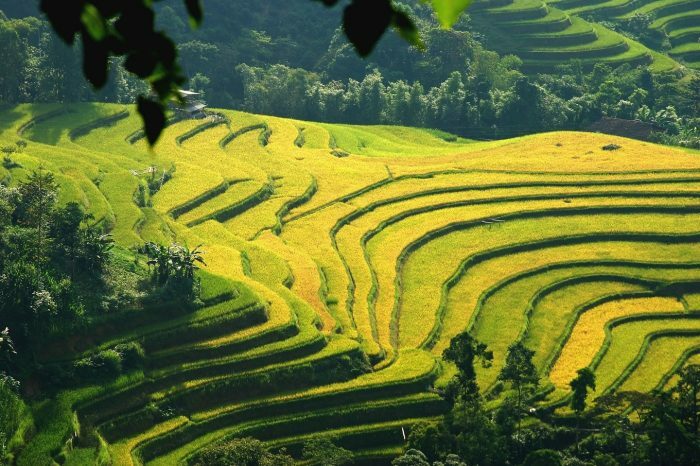 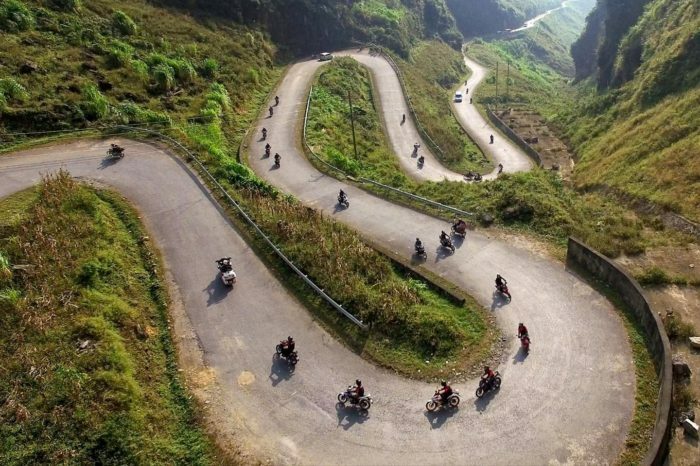 Discover the charm of Vietnam on a tailor-made journey with Saigon Tourism. 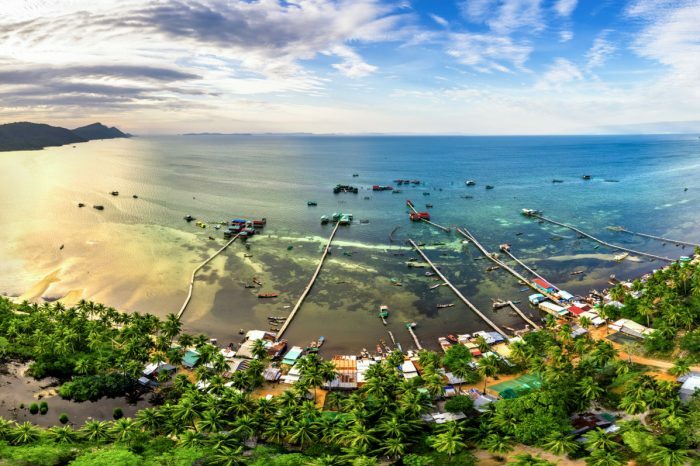 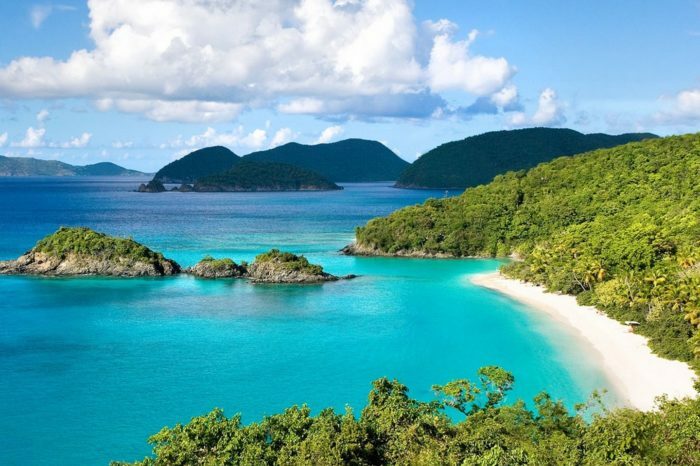 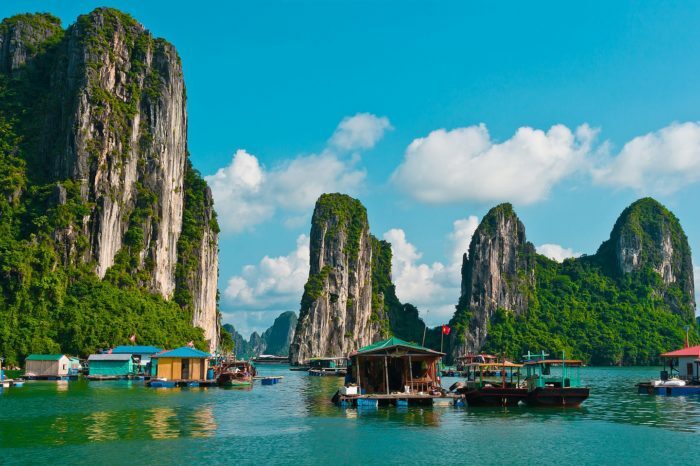 If you are searching for a destination of nature with vast of gorgeous beaches possessing full of fresh seafood and lovely sunshine, or even Adventurous holiday, Vietnam will be a worthy option. 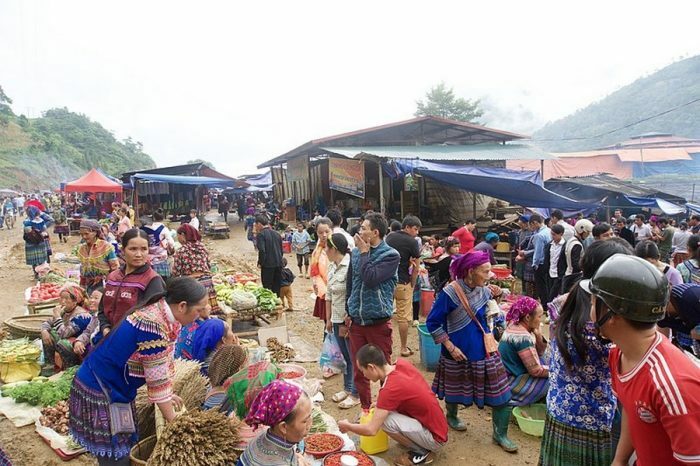 With the origin of an agricultural Eastern kingdom, not only visitor are able to access Vietnam well-known UNESCO heritages (Ha Long bay, My Son temple or breath-taking Sapa) but they can also feel warmly welcoming thanks to Vietnamese residents (in Hoi An ancient city), voted as one of the most friendly local residents of the world. 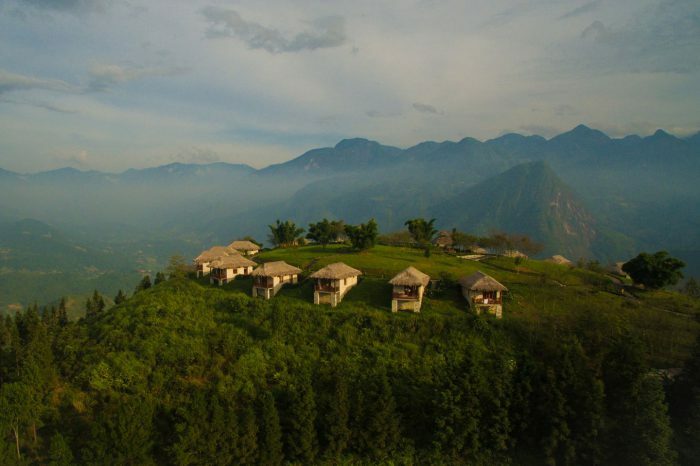 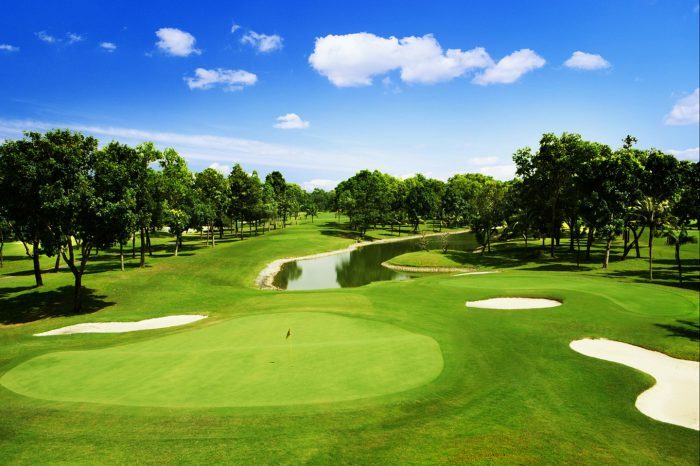 In addition, resorts and luxurious hotel are also available here for enjoying. 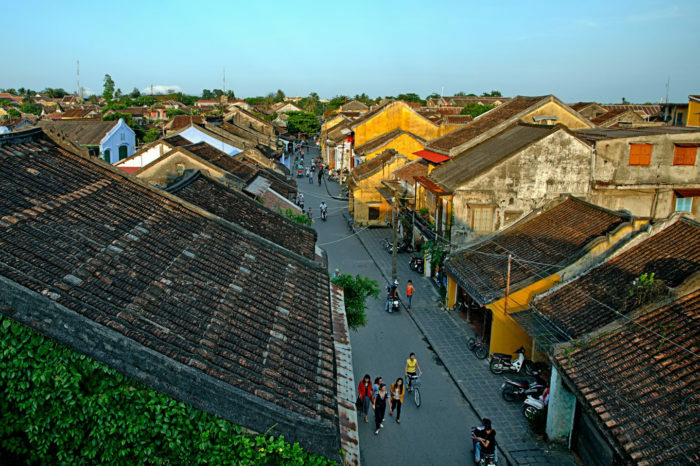 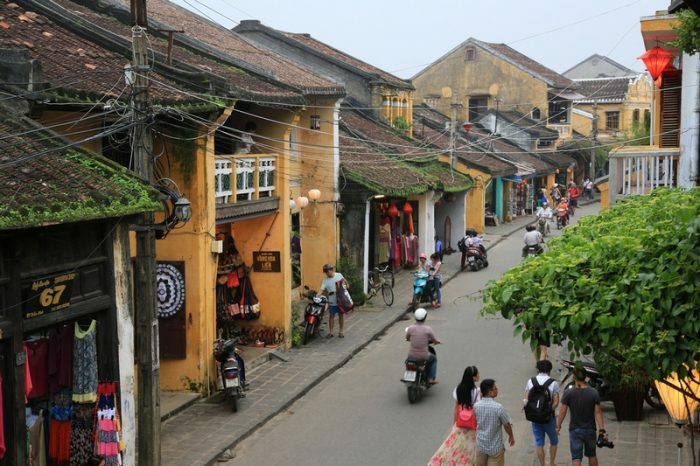 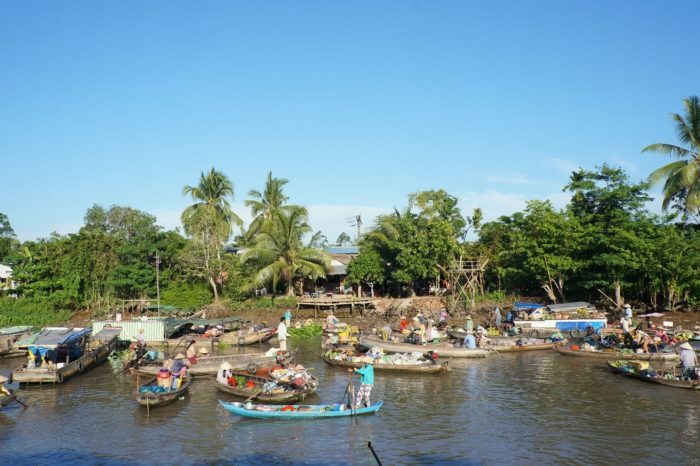 Playing as one of the leading tour operator in Vietnam, Saigontourism have a experience providing tours package and tailor- made tours for personal, family and group. 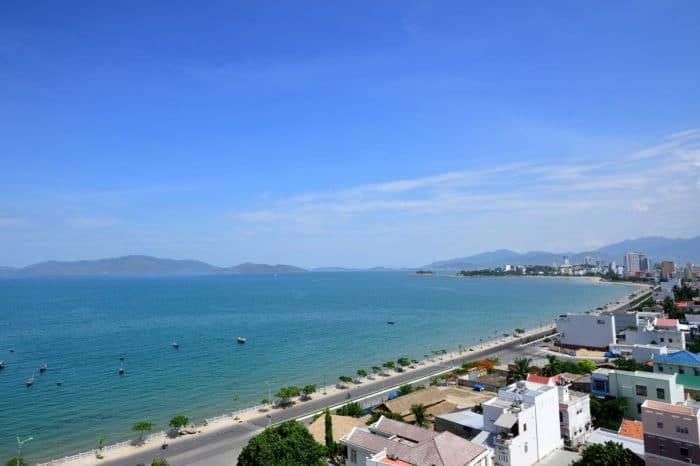 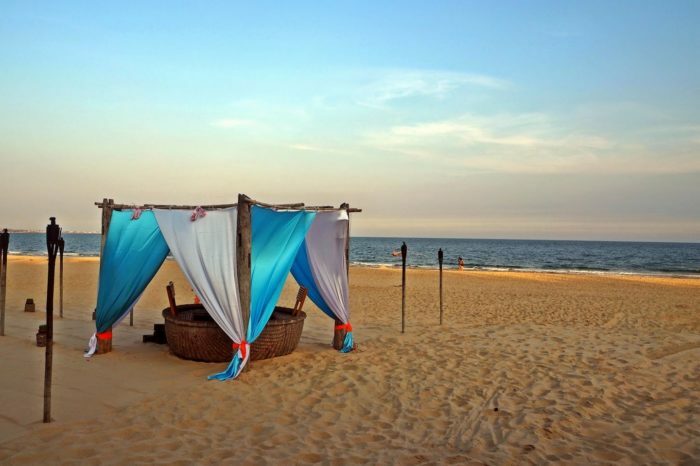 Click on any of our itineraries to get started the trip or creating your custom tour to Vietnam.